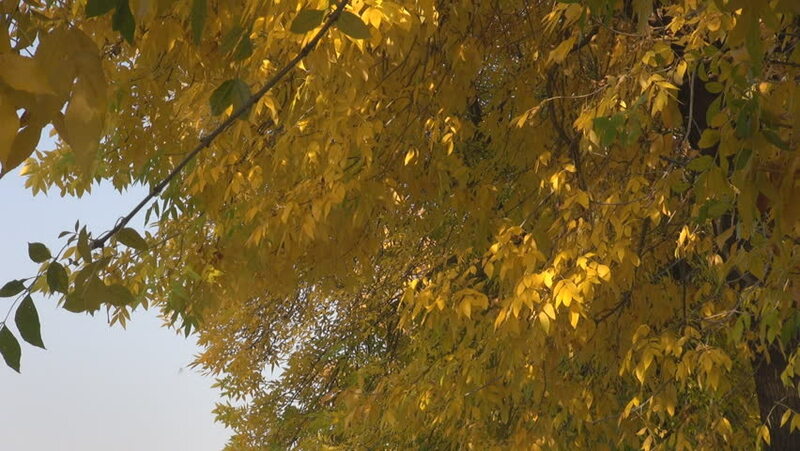 hd00:09Dry yellow trees in winter. FullHD, 1080p. hd00:15Autumn leaves fall from maples.